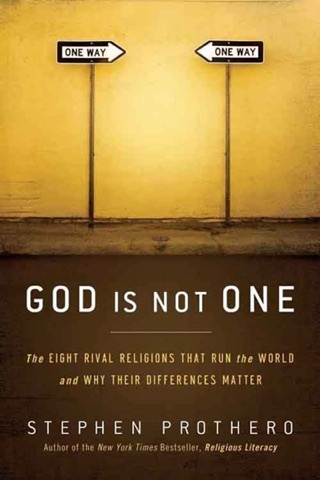 In this timely, carefully reasoned social history of the United States, the New York Times bestselling author of Religious Literacy and God Is Not One places today’s heated culture wars within the context of a centuries-long struggle of right versus left and religious versus secular to reveal how, ultimately, liberals always win. 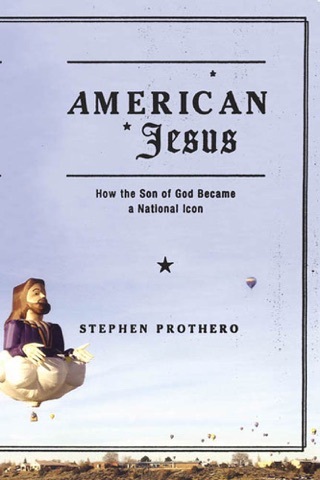 Prothero (Religious Literacy), professor of religion at Boston University, does away with the idea that America's culture wars are a recent phenomenon, showing how such battles have been waged since the nation's founding and have molded the national character and traditions. 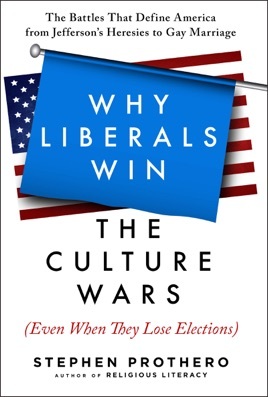 Culture wars, Prothero writes, provoke change, serving as the catalyst for American democracy despite the nasty public disputes between conservatives and liberals over moral, religious, and social issues. 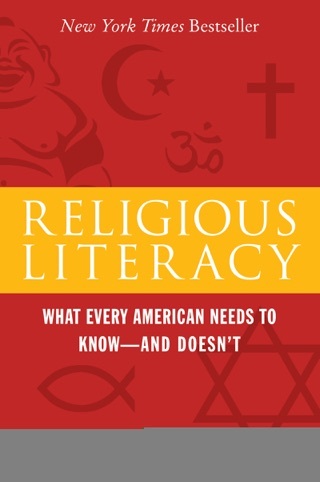 Quoting conservative political pundit Pat Buchanan's 1992 claim that a " cultural war' was being waged for the soul of America,' " Prothero assembles five pivotal events as supporting evidence: the gritty election of 1800, the antebellum anti-Catholic crusade, the mid-19th-century anti-Mormon campaign, Prohibition, and the ongoing culture skirmishes that began in the 1960s. 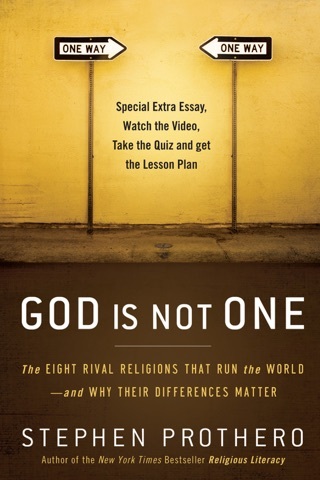 The right has taken the fight to the left in the current era of partisan politics, but liberals have had their share of victories: school integration, prayer bans in schools, busing, voting rights, the Equal Rights Amendment for women, the Affordable Care Act (also known as Obamacare), and marriage equality. 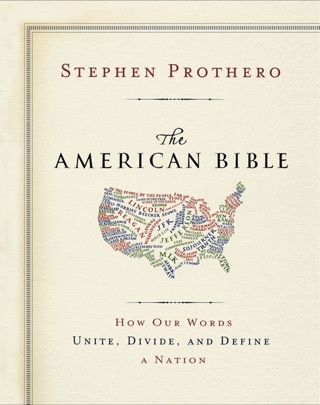 Prothero's illuminating and absorbing take on America's growing pains reveals that when "each of our cultural battles comes to an end, we are left with a more inclusive country."